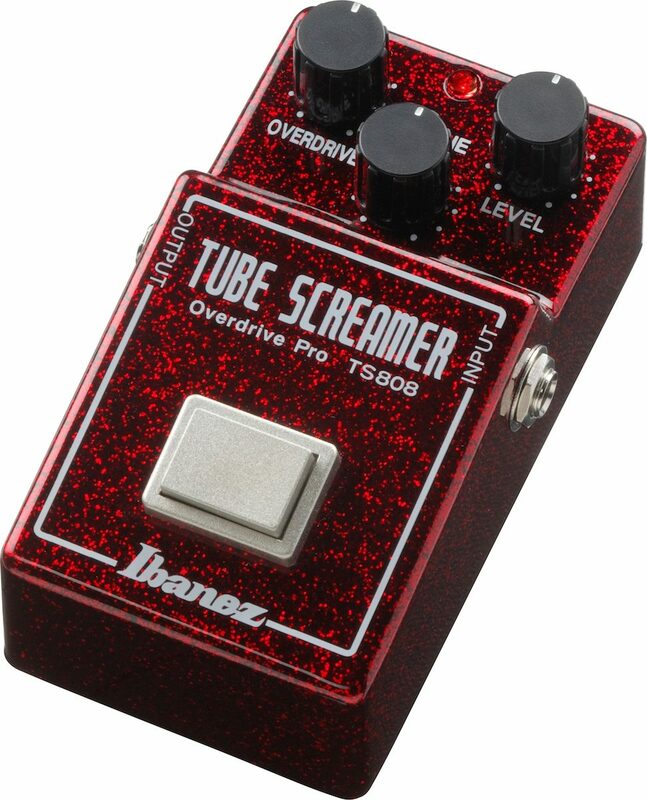 In celebration of 4 decades of the TS808 Tube Screamer, Ibanez is releasing a special 40th anniversary edition of this highly sought after overdrive pedal. 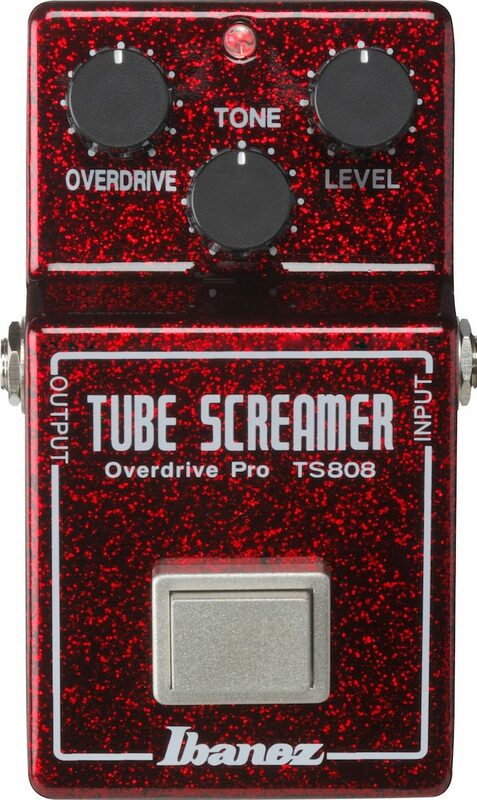 The new pedal retains all of the well known and popular features that have made the TS808 so successful over the past 40 years, such as a JRC4558D IC chip and full analog circuitry. 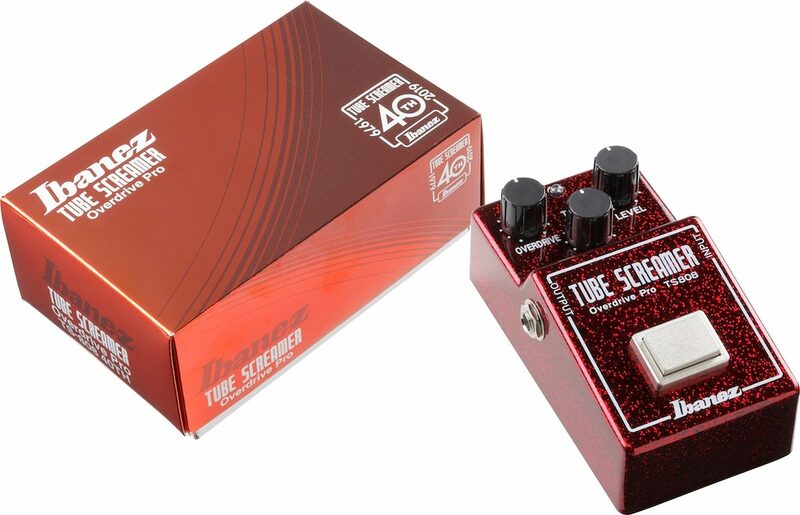 It also preserves the familiar tone, overdrive, and level control layout. 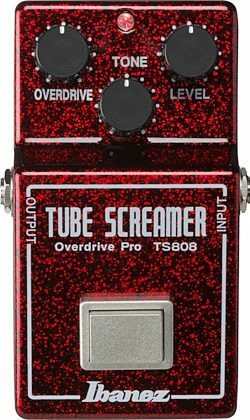 This model is offered in a special limited Ruby Red finish and is the first ever Tube Screamer offered in this unique finish. close [x]More ExpectedWe have been given a date of Jul 18 for the arrival of this item. This date is not guaranteed, rather an estimate based on either information obtained directly from the manufacturer or historical delivery data for the specific manufacturer.